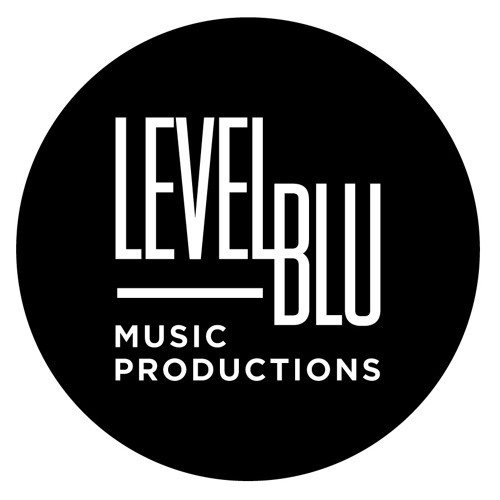 Levelblu Music Productions We provide online mixing and mastering, track creation, vocal tuning and instrument sweetening. If you are looking to take your song or project to the next level with the radio sound, contact us. We work in all styles of music from Dance, Pop, Rock, Musical Theatre, Alt Rock, Down-tempo, Chill, World, R&B, Soul, Neo-Soul, Pop/R&B and Nujazz. We can also can add what is missing to your song (more production, backgrounds. lead solos, new drums, whatever you can imagine. This is very helpful to songwriters and singers. Some of our previous clients include: MTV, VH1, HBO, University of Miami, Warner Bros and Columbia Pictures Publications, Alfred Publishing, Kriztal Entertainment, Fernando Saunders, Jeremy Stolle, The Musical Nations Project, Clive Stevens, Jon Secada, Fritz -Simply Red, Marcia Griffiths, Bickley Rivera, Praful, Magrus Borges-(Bebel Gilberto), Ed Calle, Lifetime Records, Nicole Graham, Lola Fulin, Chico Debarge and more.... LMP was established by international Grammy voting music producer, songwriter and engineer Greg Minnick. We are located in Miami, Florida but work with artists all over the world. We do artist development and record promotion. We are currently seeking vocalists for an upcoming release.